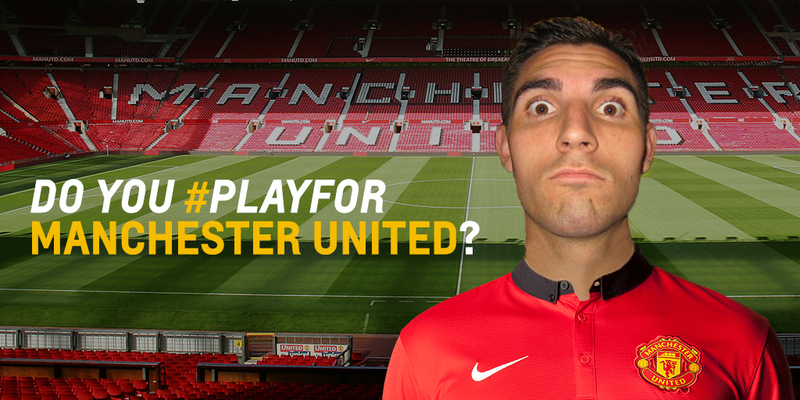 Do you want to #playfor Manchester United? 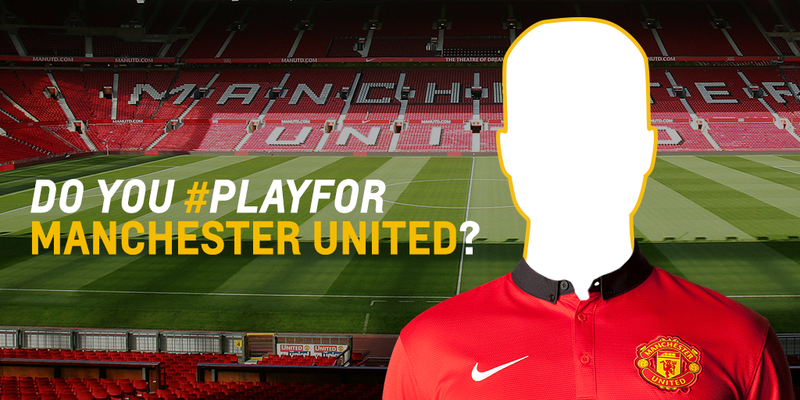 Leave a comment below and I will get in touch with you about sending me a photo to get in the MUFC kit. 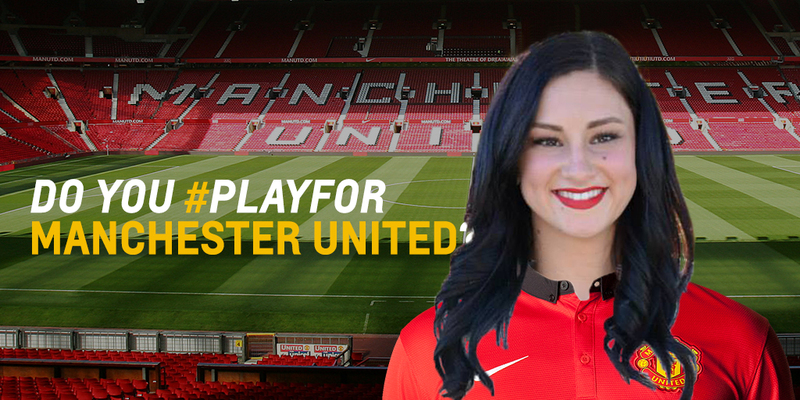 This entry was posted in Graphics, Image and tagged #playfor, jersey, man utd, Manchester United, MUFC, Old Trafford, photoshop, play for, red devils, Soccer, Stadium of Dreams by Sean Reay. Bookmark the permalink.